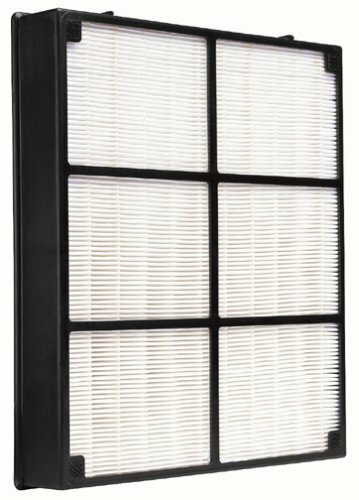 Although it doesn't mention it, these HEPA replacement filters also fit the Hamilton Beach Air Cleaner Model 04150. I had to email Hamilton Beach to find out, but they were very helpful and responded right away. When the filters arrived from Amazon, I saw that on the box it says "Fits Models 04160, 04161 & 04150."